Your dining etiquette says more than you can imagine about you. 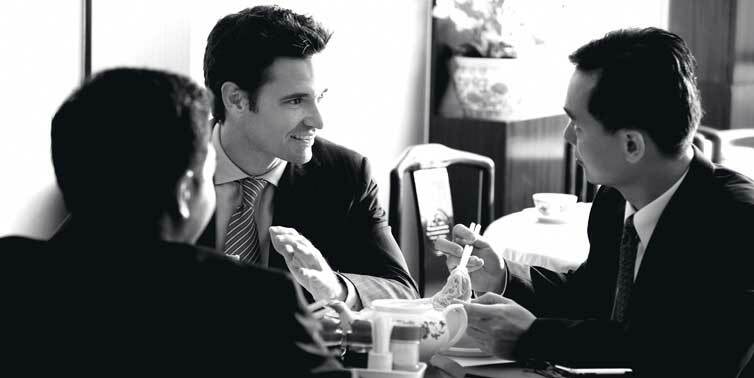 Before you even have the opportunity to introduce yourself, your table manners introduce you first. With more business and interviews taking place in the dining room, dining skills are being closely judged and can make or break your occasion. Differentiate yourself with polished dining etiquette. This dining tutorial allows you to focus on your agenda and build relationships in the dining room rather than worrying about making blunders or being awkward with your table etiquette. Join us for an interactive, master class expertly designed to learn the art of dining. Interested in this summit? Fill out the Request Form here or contact us.